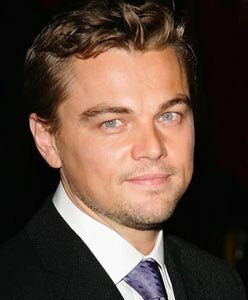 The ‘Titanic’ star plays Winslet’s husband in their latest film ‘Revolutionary Road’, directed by the actress’ real-life husband Sam Mendes. "I was very comfortable with the situation. It felt like a kind of a family - a sort of weird twisted family,” The Sun quoted him as saying.